*This batch ships out within 10 days upon receipt of payment. *Your order is only final after we confirmed it by sending the invoice. *The price of mining machines must be adjusted frequently according to many factors, including cryptocurrency/USD exchange rate, the network difficulty, expected difficulty increase or changes in the algorithm. Refund requests based on these factors cannot be honored. *We offer up to two years warranty instead of 180 days. 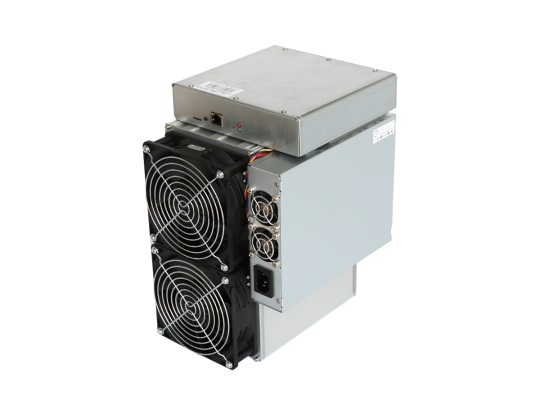 The Antminer DR5 comes with power supply included. The power supply doesn’t come with a power cord. Please find a powercord with at least 10A from your local market. Please kindly note that the required input voltage for DR5 is 220V. The shipping costs for this unit is €25,- in the EU zone and €35,- for shipping outside the EU zone.